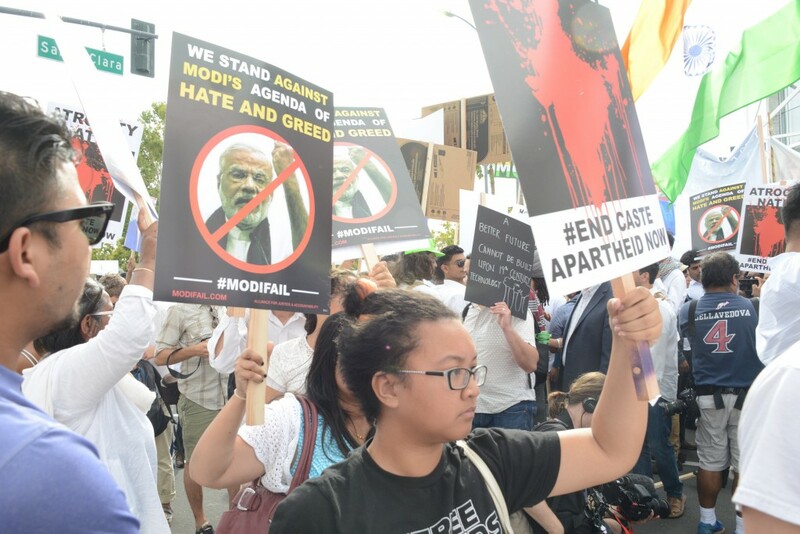 Here are some of our favorite photos from the September 27 protest at San Jose’s SAP Center. 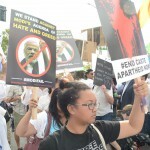 You’re welcome to use any of these photos with attribution to S. Lin, Alliance for Justice and Accountability. 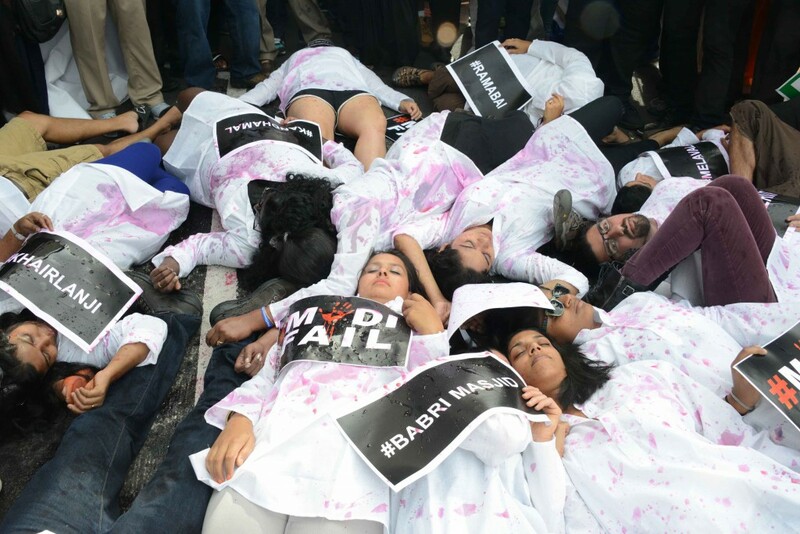 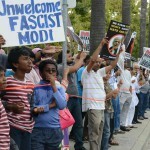 Last week, San Francisco Bay Area community members mailed Facebook CEO Mark Zuckerberg over 250 bottles of Purell, to help remove bloodstains left behind from shaking hands with Narendra Modi. 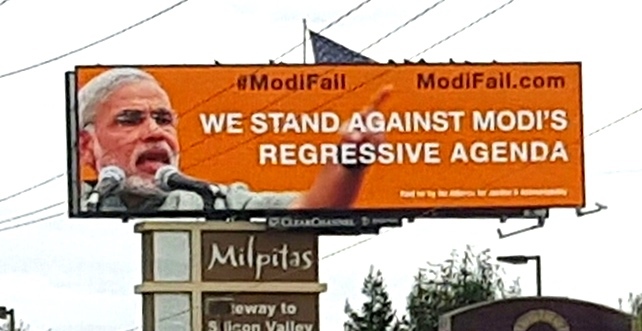 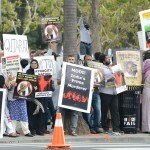 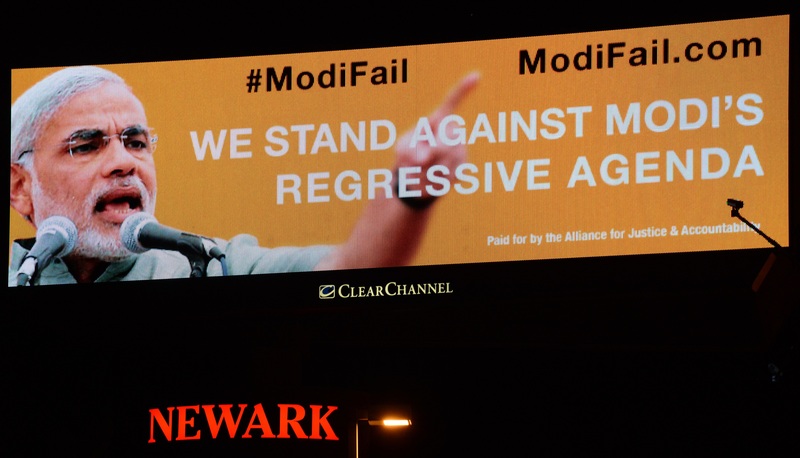 Over the past week, billboards on major San Francisco Bay Area freeways have been educating traffic-weary commuters on the real record of Indian PM Narendra Modi. 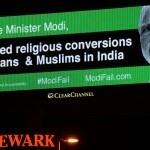 While his jet-setting ways are being used to project an image of modernity and change the public perception, the billboards shed light on the truth: Narendra Modi is and has been, a gross violator of human rights and India’s democratic ideals. 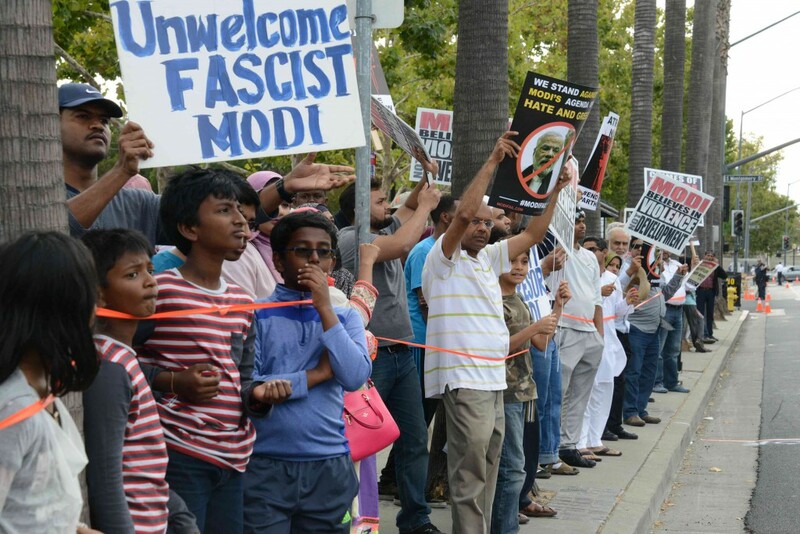 LA Times journalist Shashank Bengali writes a variety of stories on South Asia, including a very positive recent article on Prime Minister Modi’s upcoming trip to Silicon Valley. 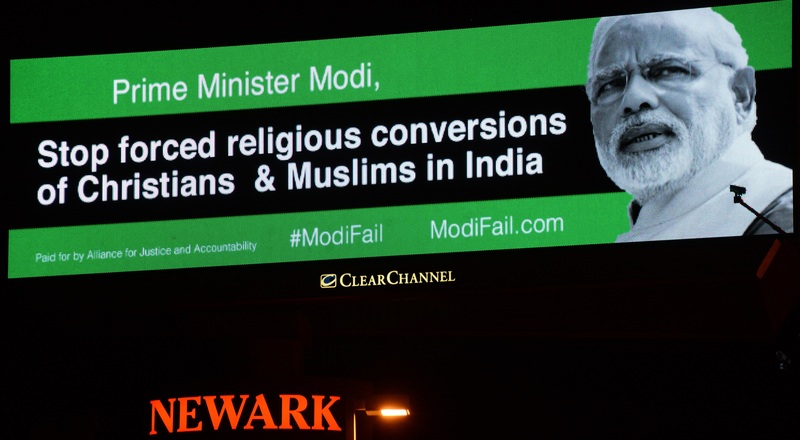 But when he published a new story critical of the Modi administration, his story was targeted for online censorship. 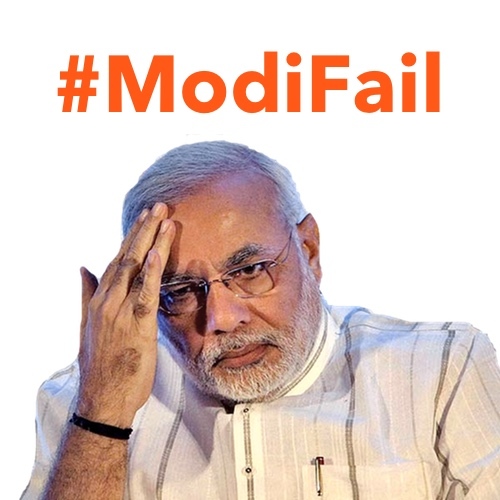 This censorship on Facebook may be the result of Narendra Modi partisans — either paid or unpaid — repeatedly clicking “report as spam/virus” on the story, forcing Facebook’s algorithms to treat it as dangerous content. 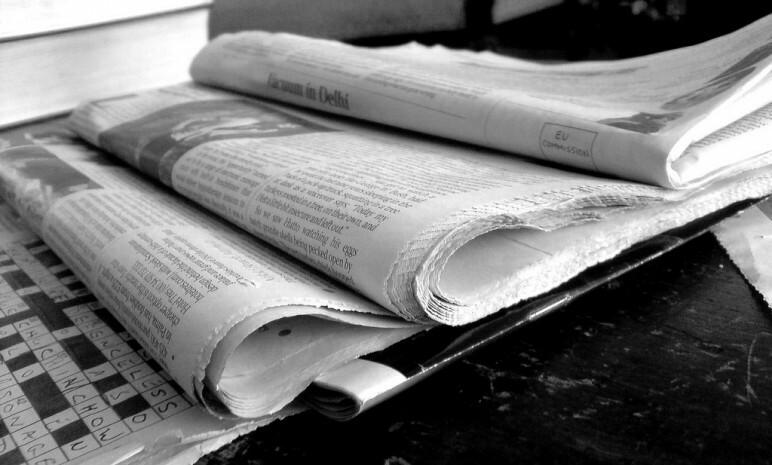 It’s outrageous for Facebook to be used a tool of censorship to bolster Narendra Modi’s PR, preventing American readers from reading an American newspaper article via an American social network. 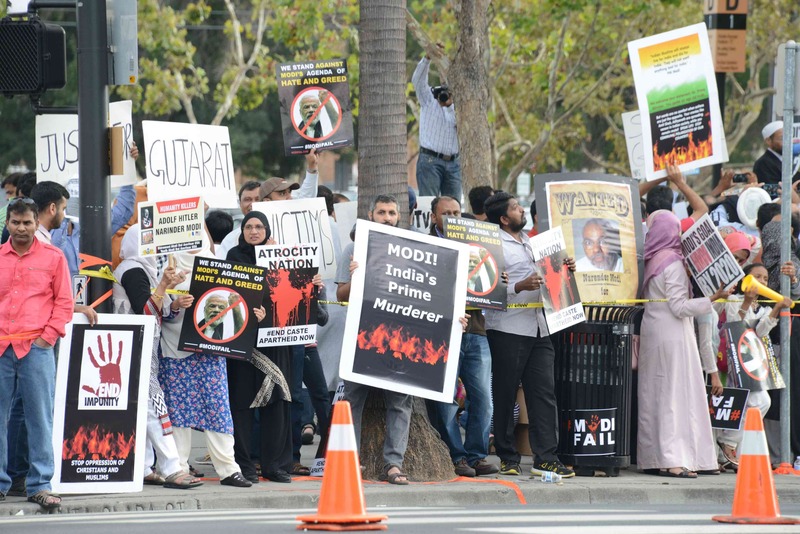 Try sharing the link http://latimes.com/world/asia/la-fg-india-modi-whistleblower-20150920-story.html for yourself to see if this is still happening.